New research suggests cervical cancer death rates are higher than previously estimated. New research reveals that cervical cancer has a higher death rate in the U.S. than researchers previously thought, with a wide gap in prevalence between black and white women, according to a new study in Cancer. The study re-examined existing data from 2000 to 2012, adjusting for hysterectomies — a procedure that often involves removing the cervix and, as a result, eliminates the chance of developing cervical cancer — in order to leave a data pool more reflective of the at-risk population. Previous estimates put the mortality rate for black women at 5.7 in 100,000 women; however, new findings suggest the rate is 10.1 per 100,000, a significant increase. Previous estimates gave white women a mortality rate of 3.2 per 100,000; however, the adjusted data suggests the rate is in fact 4.7 per 100,000. The study did not conclusively state reasons for the racial gap; however, it referenced inequality in access to care — cervical cancers can often be prevented with regular monitoring and screenings, as well as HPV vaccines. 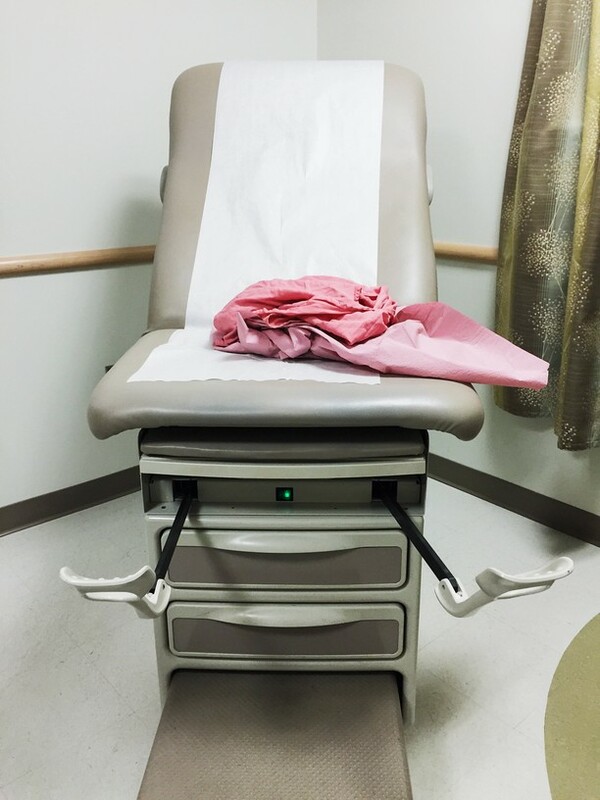 “This shows that our disparities are even worse than we feared,” Dr. Kathleen M. Schmeler, an associate professor of gynecologic oncology at the University of Texas M.D. Anderson Cancer Center, told the New York Times. “We have screenings that are great, but many women in America are not getting them.” She voiced concerns about the anticipated repeal of the Affordable Care Act, citing the fact that many American women may lose access to preventative care.